Why go to Banaras when you have a variety of paans right here in Delhi? Delhi never lags behind in adapting to cultures and punctuating its quirk in everything within its reach and paans are no exception! 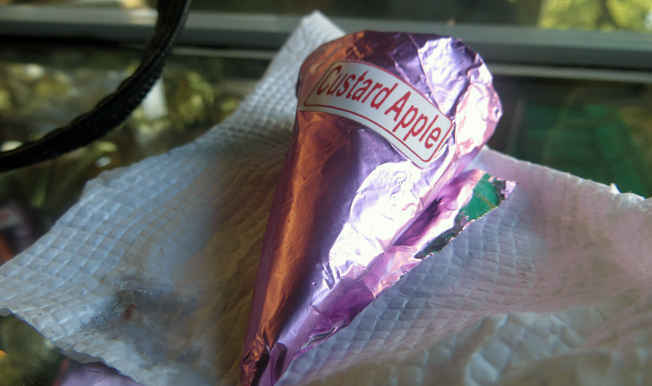 Gone are the days when it was a mere mouth freshener and was consumed by typical-paan eaters. Read on to know what kinds of paans await you! The line ‘Sometimes all you need is six seconds of insane courage’ fits in well here! Giving you the Roadies or Khatron Ke Khiladi feels is the Fire Paan. Sounds scary, looks even scarier but once it’s over, you want more! The way the paan wallah dumps it in your mouth, without giving you a second to back off, fills you with chills and thrills. Go try it for yourself! Chuski and paan - this one’s a real brain freezer! The paan leaf packed with chuski-like ice and drizzled with mint sauce and different fruit squashes - you can pick and choose your own flavour and we went in for orange which was pure delight. Hola chocolate lovers! Are you tired of having the same old chocolaty treats in town? 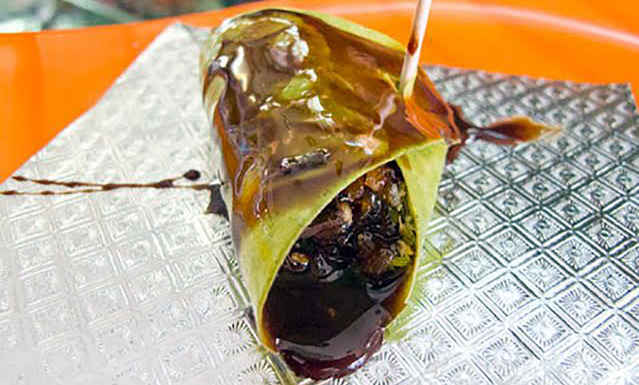 Well you could head to CP then for some delicious chocolate paan! We tried it at Thakur Paan and absolutely loved it. Sticky, melting, sinful - it hit all the right spots. Gorge on! This paan is as interesting as its name. 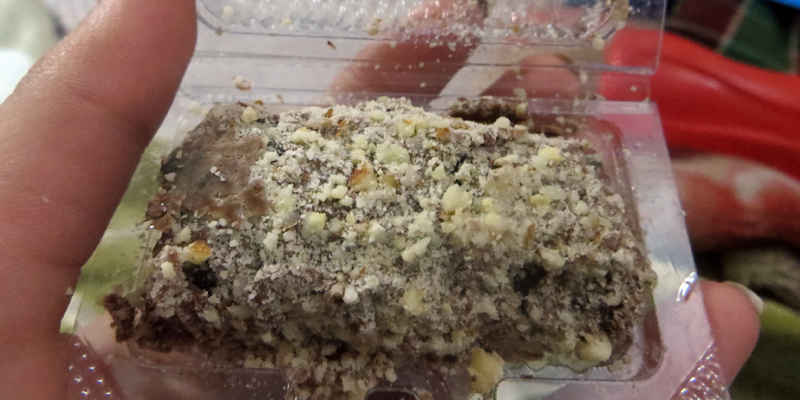 A Yamu Panchayat treat, Raat ki Rani is a nawabi paan! The betel leaf holds inside it the quintessential minty flavours alongside a sweet sauce which makes it the best after-meal dessert! To make it a little more nawabi, the paan is glazed with silver which makes it look all the more appealing! How about a paan that tastes like your favourite chocolate flavour then? Fruit ‘n’ Nut paan is here to take your imagination a little further. 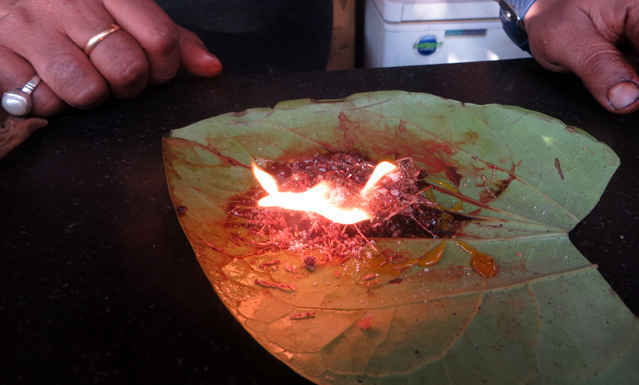 This paan has a covering of milky chocolate along with nuts over the betel leaf. And inside are minty flavours along with huge chunks of almonds and cashew. 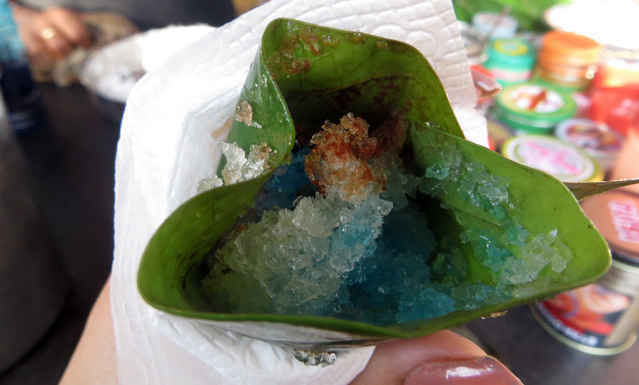 Filled with rich flavours, the fruit ‘n’ nut paan is indeed a must try! A delicacy that disses the authentic ingredients and embraces a gooey and a fluid filling instead is the delectable Custard Apple Paan. 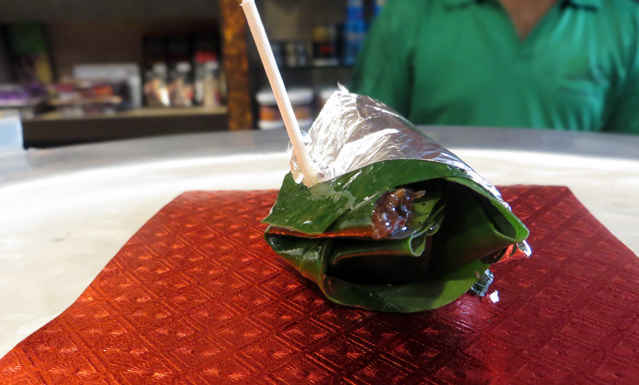 With chunks of apple and a thick yet fluid custard, this snack is one of a kind; a mouth freshener and a dessert in one, this unique paan is a must try.